Leopold's Ice Cream / Scrapbook / From our team / Ice Cream: Super Cure? Maybe not “super cure” but this interesting article on Yahoo News suggests that perhaps Ice Cream could help cure migraines. 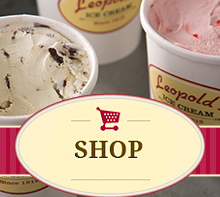 Click HERE to see how Leopold’s could be medicinal. « Join the “I Pledge” Project!